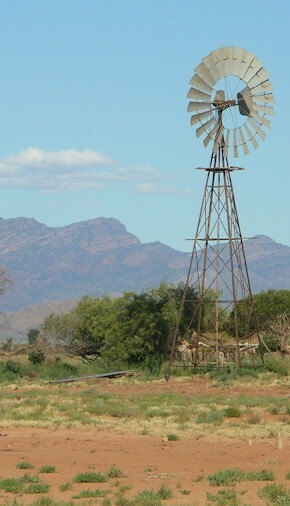 2 Day 1 Night 4WD tour - Flinders Ranges National Park, Chambers Gorge, O/night Arkaroola Sanctuary, Ridgetop tour. $900 per person twin share ($90 single supplement) Includes all meals from morning tea Day 1 to lunch on Day 2, 1 night in an ensuited Mawson Lodge room at Arkaroola Sanctuary, dinner at the Native Pine Restaurant, ride on the “world famous” Ridgetop Tour (4 hours). We pick you up from and return you to your Hawker, Quorn, Wilpena Resort or Rawnsley Park accommodation. ** Please Note: tour details may vary slightly depending on pick up location and weather conditions.